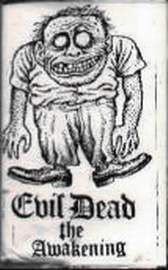 Evildead was a thrash metal band based in California, born from the ashes of two bands, Agent Steel and Abbatoir. 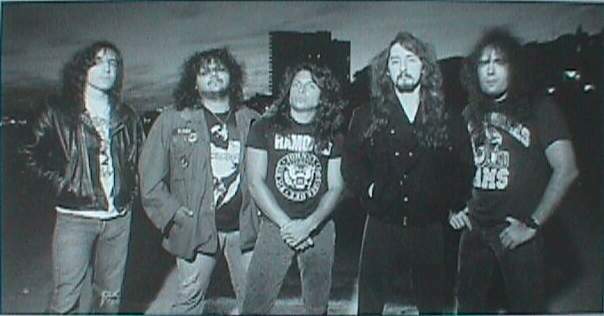 In 1987, after leaving Agent Steel, guitarist Juan Garcia and bassist Mel Sanchez formed Evildead with the intention to do music more in a thrash metal vein than their old band (which developed the speed metal sound), following a Vio-lence/Sacred Reich style, with lyrics exploring political and social themes mixed with horror/nuclear war themes. In 1988 they got a deal with the European metal label Steamhammer Records and released the Rise From Above EP (a 3 songs EP, Rise Above is cover of Black Flag) in the same year, following with the debut album Annihilation of Civilization in 1989. 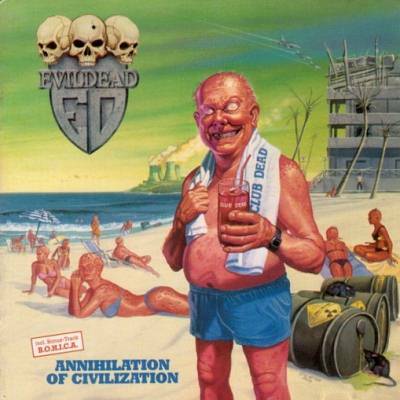 A promotional videoclip was launched, for the song Annihilation Of Civilization and it received some airplay on MTV's Headbangers Ball. 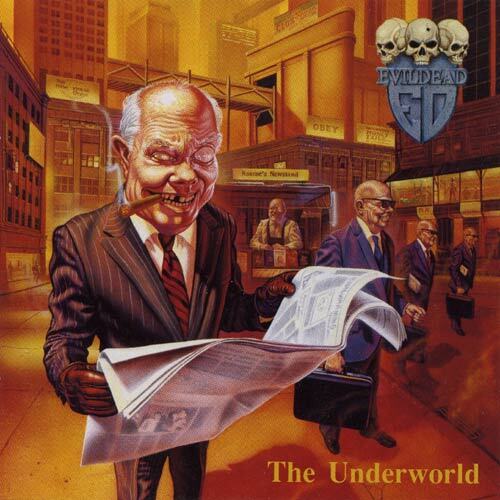 After the tour they entered the studio to record their last studio album called The Underworld (1991). Their last release was a Live album, called Live...From The Depths Of The Underworld in 1992, but the audience for thrash metal was not the same due to the grunge movement that was emerging at that time and after release the live album, two years later, Evildead split up. After the band split up officially, Carlos Medina and Juan Garcia came back to the reformed Agent Steel, but still play together with Evildead members in a band called Terror, which has one full-lentgh and an EP, with all songs in Spanish language.